I just wanted to let you know about a service that I really like – Chewy.com. 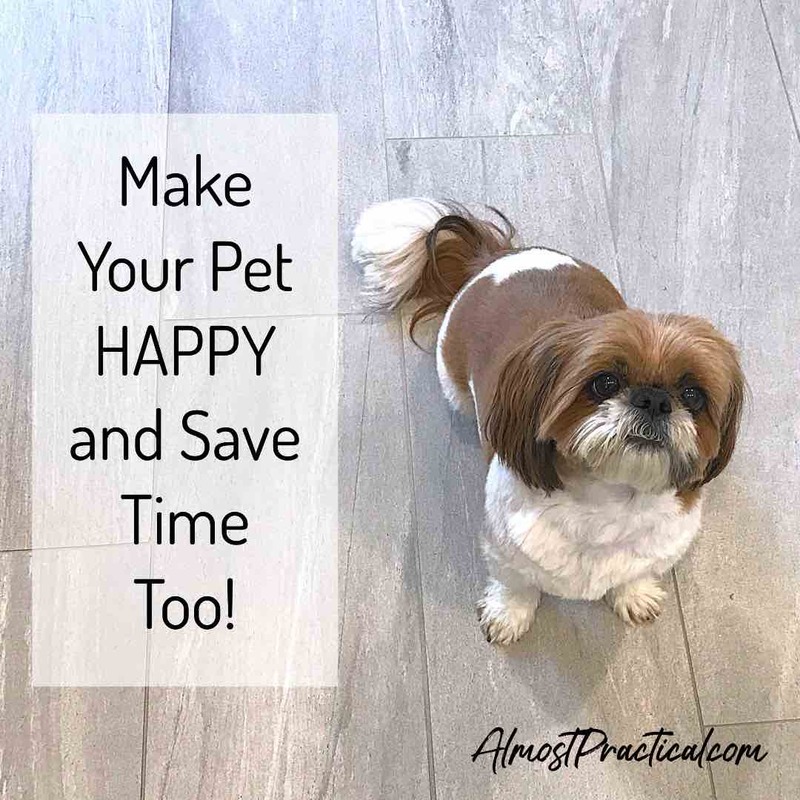 If you have pets in your family then check them out. In full disclosure I am first a customer of Chewy.com and also an affiliate but was not compensated in any way for this post. Our little shih-tzu doggie is my adopted 5th child. If someone told her that she was a dog – she would be shocked. She really thinks she is a kid. We love her like nothing else. The thing about small dogs is that they don't eat as much or need as much stuff as their bigger canine counterparts. We go through one of the big bags of dry dog food about every 3 months and treats last even longer. Our dog also does not chew on much so toys don't wear out either. Because we don't use much dog stuff – I never really considered using mail order for pet supplies. It was easy enough to run to the local pet store when I needed more food or treats, etc. On more than one occasion, I would get to the pet store and they would be all out of the brand of dog food that we use. When it comes to dogs, when something is working, I don't believe in changing it. This is because our first dog had so many dietary problems years and years ago – once bitten twice shy, I guess. Of course, this would usually happen when I had no dog food left in the house. So, I would have to run to a different pet store and home they had it in stock. When this started happening with treats and toys as well – I got kind of fed up. A friend of mine had mentioned that she had started ordering from Chewy.com and was so happy with customer service and also the speed of delivery. They also had a promotion where you can save up to 30% off your order with Autoship (still currently running) – so I thought, why not. Just an aside – if you are not familiar with Autoship – this is where you set up your order to ship automatically at recurring periods in time. Since our dog goes through a bag of food every 3 months – I have our Autoship set for every 12 weeks. You can log in to your account and adjust the dates and also the items in your order anytime you want. Well, I couldn't believe it – my order was here within a day or two. And it was so easy! No more running to the pet store. Managing my account online takes a lot less time than getting in my car and battling traffic. And customer service is amazing – the people are so nice and responsive. I have only really needed to contact them once because my orders have had no issues. I, in turn, mentioned Chewy.com to my neighbor and now I see regular deliveries landing on their doorstep. 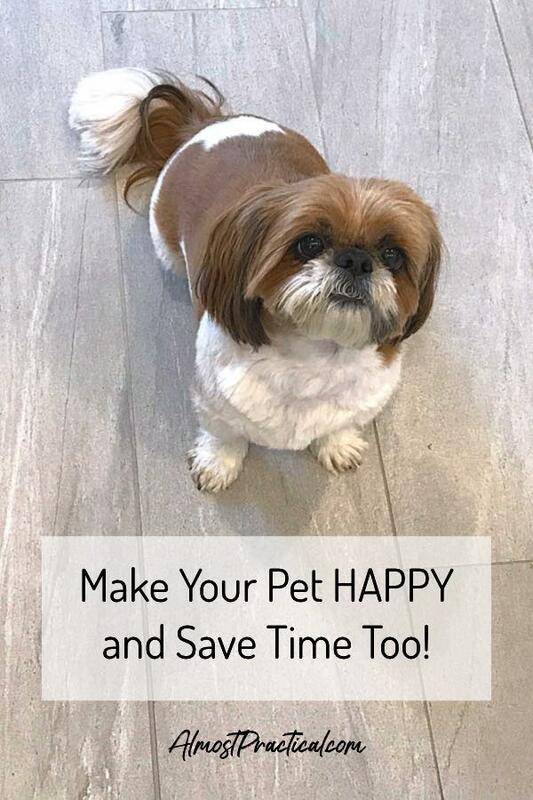 Not only will Chewy.com save you time, but you will always have a full stock of pet food, treats, and toys in the house. Your dog/cat or other four legged friend (or fish, or bird …) will love it, too!